It's coming up to Valentine's Day soon. I've just spent a little time online searching for some more resources to add to my list from last year. Love is a verb and as such needs action. 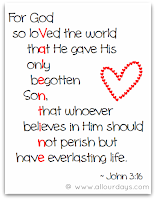 I use Valentine's day to remember to tell those I love that I do. A couple of years ago (okay it's more than a couple more like a decade ...) I read the book The 5 Love Languages. This is one of those must read books on my list. If you have not heard about love languages or how they impact you on a daily basis then please please buy the book and have a read. I'm pleased to say they have a dedicated website now with loads of Tips and ideas as well as insights. On YouTubePlease preview the YouTube clips before you show them to your family. Some are for older students and some are for primary students. 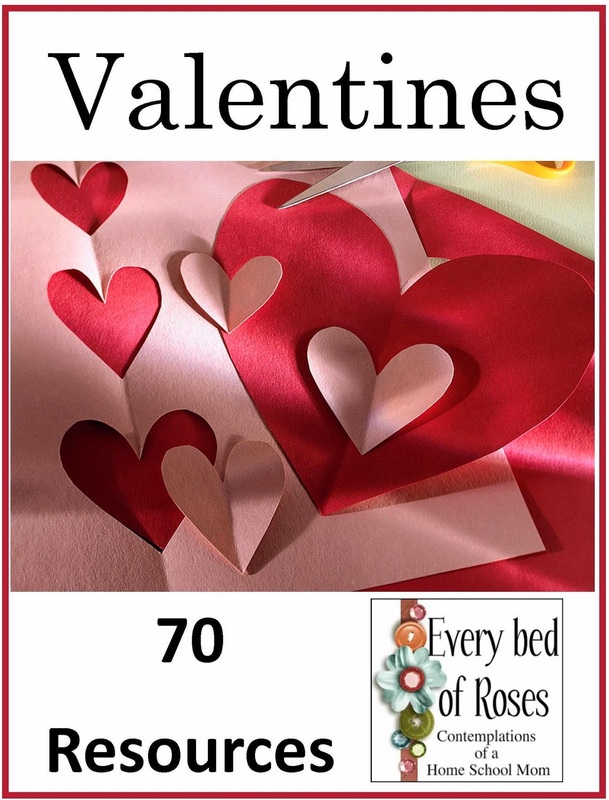 66 Valentine Ideas – Printables, Treats, Crafts, and More! 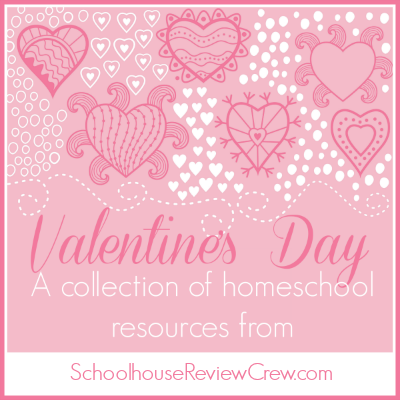 Do you have any favourite Valentine's resources that I could add to the list ? Thank you! I'm going to love going through this list with the children! Amazing list, Chareen!! Thank you! Pinned. Will def be referring back to it for resources/ideas!